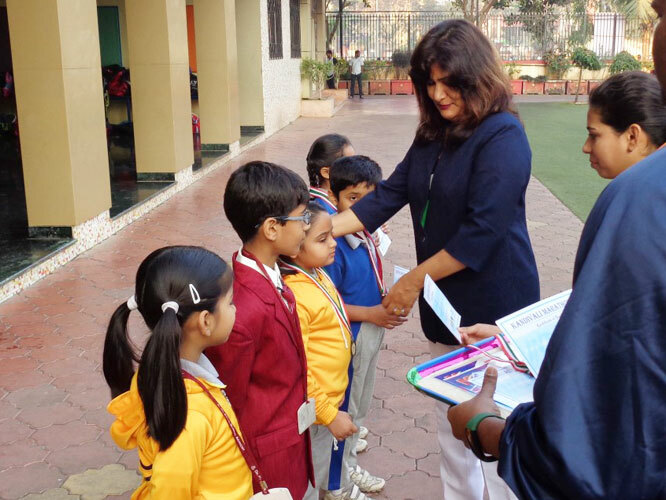 At the Kandivali Marathon held on Sunday 5th Feb 2017, organised by the Mahavir Nagar Federation Shiv Shrishti trust the following students of Dr. Pillai Global Academy participated. However, the following students won medals at the marathon. Three cheers to the participants and winners. 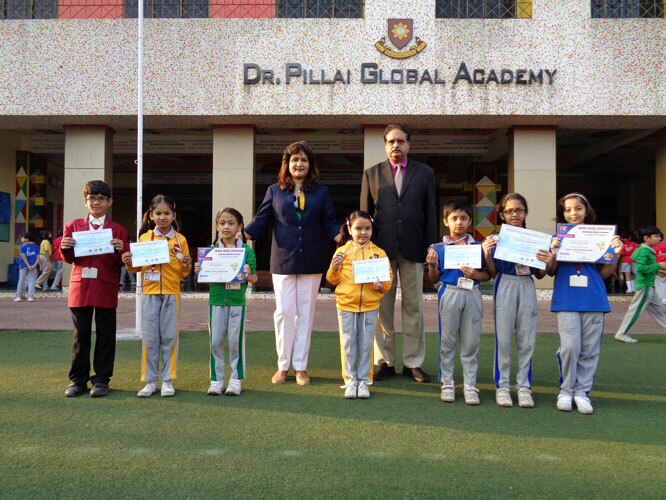 At the Mental Maths competition organised by the Global Maths, Science education forum the following students of Dr. Pillai Global Academy participated. 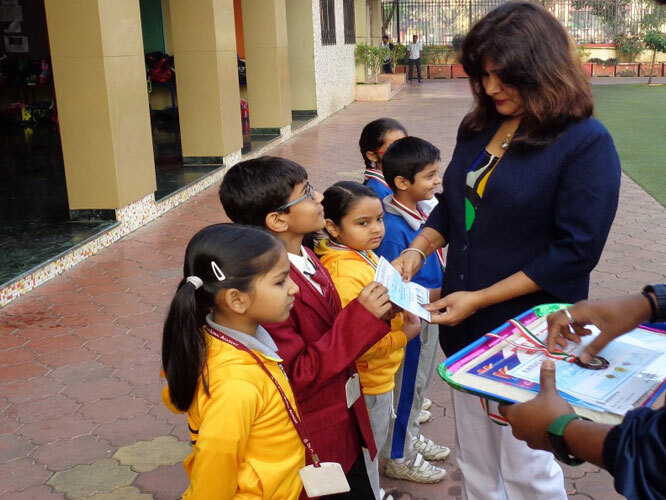 Cheers to the budding Mathematicians!